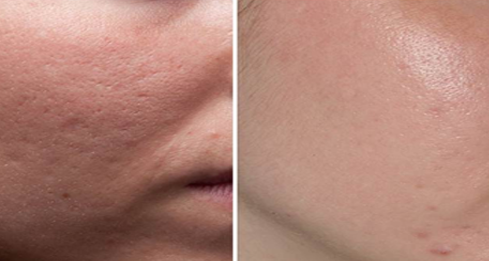 Dermaroller/ dermapen or micro needling is one of the safest procedures for superficial acne scarring and skin rejuvenation with minimal downtime. A small drum like device with titanium needles is used to create superficial skin injury. The procedure is carried out under topical anaesthetic, meaning a numbing cream is applied on to the skin. Full face treatment takes 20 mins and achieves a fresher look and feel. Skin will be red, mimicking a sun burn for few hours to 1 day. Sun avoidance is extremely important.